Take a deep breath. 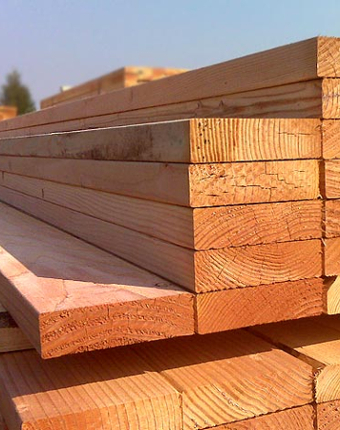 From our lumber yards to your job site, the scent of fresh cut lumber is always with us… and we’re proud to bring you the best product available today. But we are much more than just lumber. With 17 locally-managed retail lumber and building material facilities, our vast array of well-stocked and custom products will keep you and your business thriving. To ensure your needs are met, we offer round-the-clock precision, always with the goal of On-Time, In-Full delivery. In a word, we are complete. Our employee ownership makes our attention to detail and provision of quality products and services unparalleled.